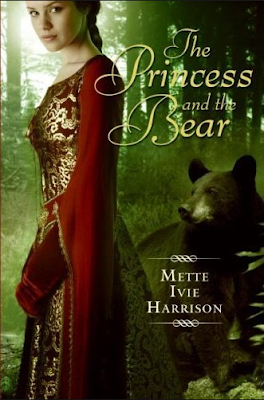 The "Princess and the Bear" picks up where the "Princess and the Hound" left off, but this time rather than following the story of Merit (in human form) we are following along with her dog who is kind of human-ish, and the hounds significant other, a prince who was turned into a bear. The two creatures get along because they are the only ones of their kind and they understand one another. The story opens with them working through the kinks in their new companionship. Soon the hound comes across a devastating gray area in the forest where nothing lives, plant or animal, and it reeks of unmagic. 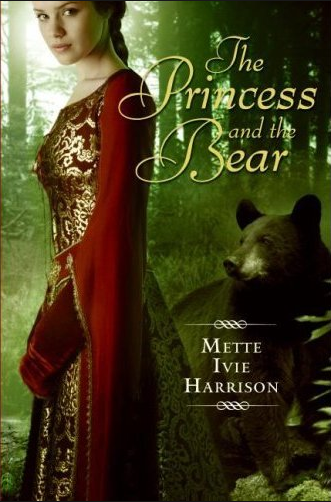 She witness a creature, half human, half cat, joyfully spreading the unmagic and run to the bear to make a plan to defeat the creature and save both magic and the forest. The two team up and begin seeing each other in new light as they quest to restore animal magic and find a way to be happy in their bodies. 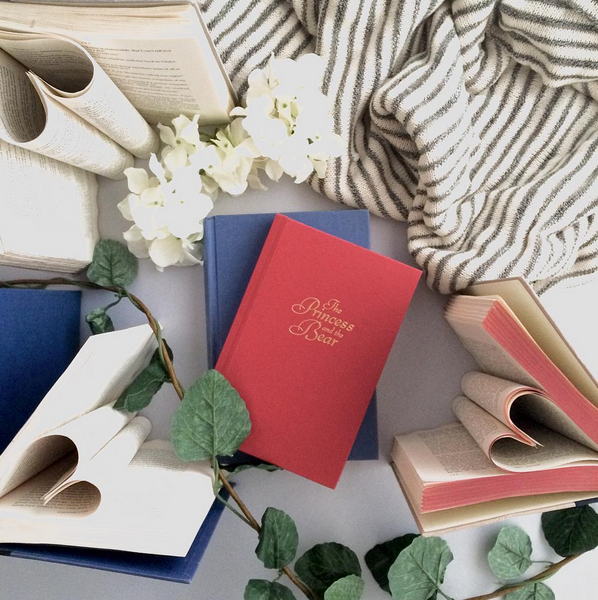 If you like the first book you'll probably like the second and if you read the second without reading the first I think you're going to be very confused.